SABIC, a global leader in the chemical industry, unveiled today at NPE 2018, booth S19001, a major breakthrough in the production of infrared (IR) optical sensor lenses for proximity sensing and gesture recognition in smartphones and other electronics applications using its EXTEM™ thermoplastic polyimide (TPI) resin. 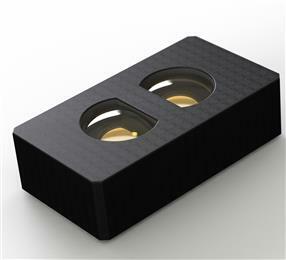 SOPROD SA, a Swiss molding company, selected the high-performance SABIC material, which features IR transparency, to mass-produce sensor lenses using micromolding with a multi-cavity tool. Efficient, high-volume molding of EXTEM™ resin can deliver multiple advantages over grinding and polishing of quartz glass and curing of epoxy resin. These benefits can include speed, consistently high quality and the avoidance of costly secondary operations. SOPROD’s achievement offers the electronics industry a new and highly efficient solution to meet accelerating demand for IR optical sensors. KRAIBURG TPE has extended its portfolio of THERMOLAST® K Thermoplastic Elastomers (TPE) with a range of compounds designed to deliver velvety, satin-smooth surfaces, superior adhesion in two-component applications with polar thermoplastics and outstanding mechanical performance properties. The new materials offer high scratch and abrasion resistance, good chemical compatibility and UV-stability as well as easy processing at high injection rates. Addressing the particular needs of premium lifestyle products, they made their debut at CHINAPLAS 2017. Venlo, The Netherlands - August 27, 2014 - Belden Inc., a global leader in signal transmission solutions for mission-critical applications, has extended its range of Data Center Solutions with a new line of Belden low-smoke, no-halogen (LSNH) pre-terminated fiber assemblies and an ultra high-density rack-mount fiber connectivity system. Venlo, The Netherlands – August 21, 2014 - Belden Inc., a global leader in signal transmission solutions for mission-critical applications, has highlighted how the recently completed 45,000 square-meter Hazza Bin Zayed Stadium located in Al Ain in the Emirate of Abu Dhabi, has used Belden copper and fiber cables to achieve the highest signal integrity and the latest camera compatibility. 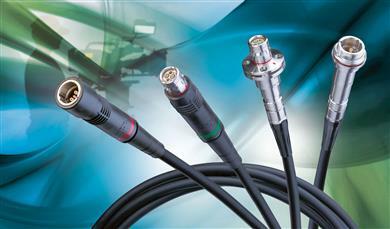 The professional broadcasters’ trusted Belden brand cabling infrastructure supports 85 screens, including an enormous 40 square meter stadium screen, a sophisticated audio system, dedicated media centre, press conference room, outside broadcast units and more than 30 camera locations for television broadcasting. Venlo, The Netherlands - February 11, 2014 - Belden Inc., a global leader in signal transmission solutions for mission-critical applications, will highlight its most comprehensive range ever of Broadcast solutions at BVE, which is to be held at Excel, London, UK from 25 to 27 February 2014. 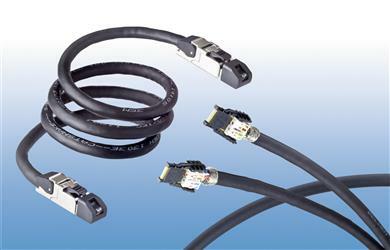 Venlo, The Netherlands - October 3, 2013 - Belden Inc., a global leader in signal transmission solutions for mission-critical applications, has introduced a range of rugged high performance shielded Cat 6A cables for use in studios or in tactical field deployable audio/data installations. 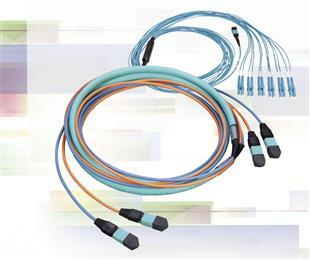 Designed as the ultimate field deployable product, these exceptionally robust cables can be used in the harshest of environments, yet deliver reliable performance for maximum uptime.